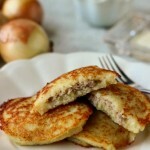 Potato Pancakes made with finely grated raw potatoes and onions are such a treat. They are golden and crisp – perfect made with just potatoes, but the addition of a ground meat filling in the center is great too. I confess; potato pancakes are my weakness. No matter how many different types of food that I cook and love, potato pancakes still remain my favorite. My Mom would make these on Saturday mornings, and I can still picture her standing next to the stove, making batch after batch as we all sat around the kitchen table, smacking our lips as we forked down the golden and crispy potato cakes. Some of us had them with sour cream, others with just a bit of butter. I can never decide which I prefer, usually indulging in both. 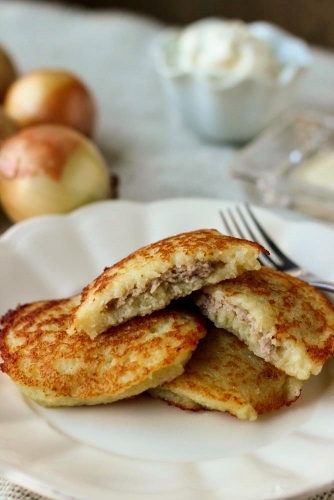 You can make the potato pancakes without the meat (you’ll have double the amount of pancakes), and that’s what I usually do, but adding meat will ensure a hearty meal with protein. (Besides, my husband likes to have meat with every meal, so I kind of have to if I’m serving them for dinner. He claims that if there is no meat, he will be hungry again in half and hour:). These are definitely worth any of the effort that goes into making them. What Type Of Potatoes Should You Use? 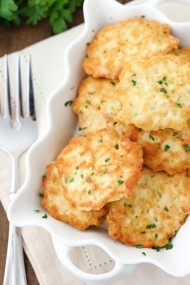 My personal favorite potatoes for potato pancakes are Yukon Gold potatoes. I have tried pancakes with many others, and Yukon Golds always turn out a better texture and color – they don’t brown as quickly as the Russets. What Should You Use Grate the Potatoes? The oldest method for these pancakes is to use the smallest setting on a box grater. This is what I prefer to use. 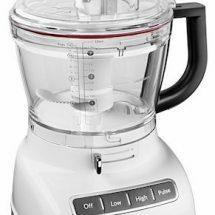 You can also use a food processor, pulsing the potatoes until they are a fine consistency. 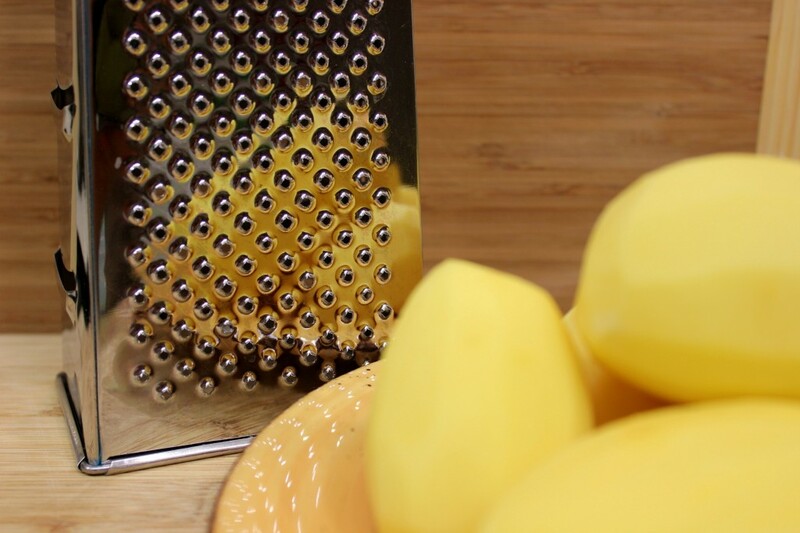 However, when you’re grating the potatoes on a box grater, the starch settles on the bottom of the bowl and as the potato mixture stands while you continue grating, the excess liquid will pool at the top, making it easier to pour off just enough of the liquid. When you’re done grating the potatoes, mix in the starch that gathered at the bottom of the bowl into the batter. 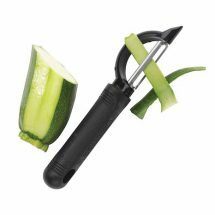 It helps create a nice, soft texture to the potato pancakes. 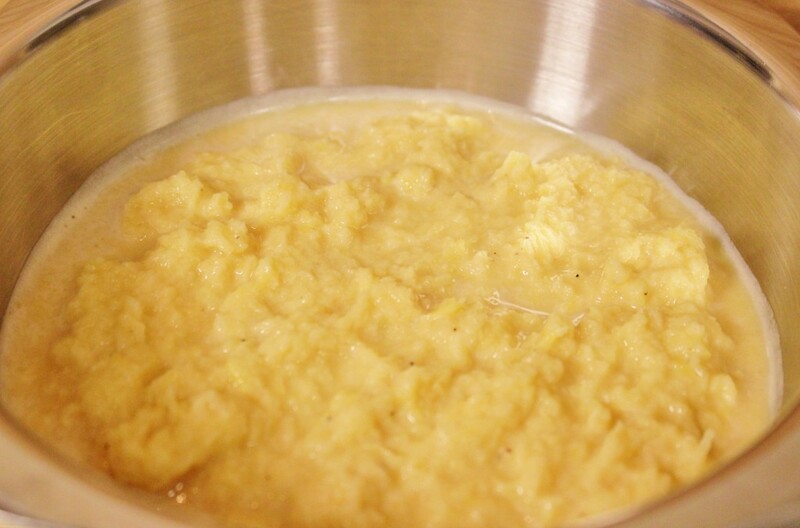 When you use a food processor, the excess liquid and the starch don’t have time to settle. You may want to put it through a fine mesh sieve to get rid of some of the liquid. Don’t get rid of all the liquid, keeping some of it, so the potato batter isn’t too dry. 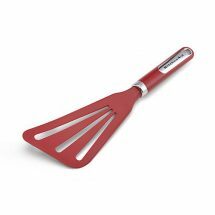 This will make it easier to spread out in the skillet. 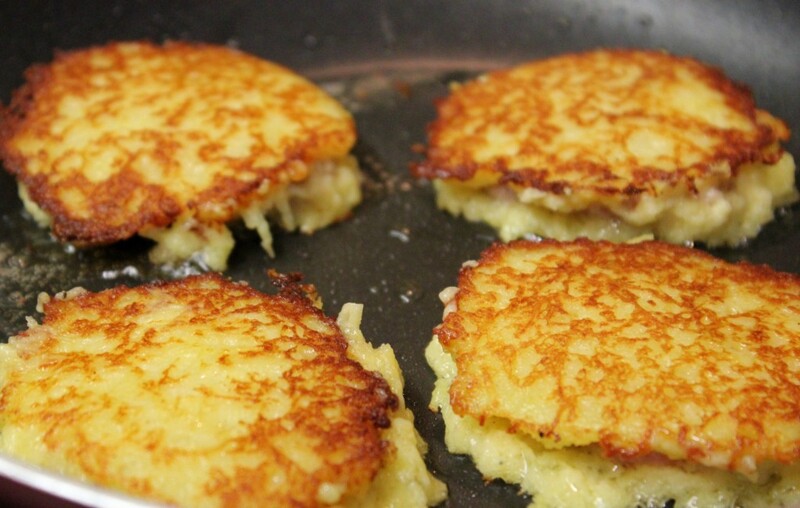 If there is too much liquid, the potato pancakes will sizzle and spit a lot more when fried. 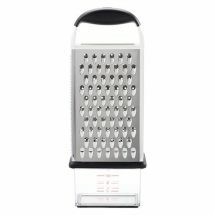 Grate the potatoes and onion on the smallest holes of a box grater or use a food processor to pulse until they are a fine consistency. Add the egg, flour, sour cream, salt and ground black pepper to the bowl with the potatoes and onions, mixing to combine. Meanwhile, mix the meat filling ingredients together in another bowl and set aside also. Combine all the ingredients in a bowl. See what I mean about the potatoes not discoloring quickly? This is at least a good forty minutes after I grated the potatoes – they are still a pretty gold. Meanwhile, mix the meat filling ingredients together in another bowl and set aside also. Heat about 1 Tablespoon of oil in a non stick skillet over medium heat. Using a large spoon, portion out four pancakes. 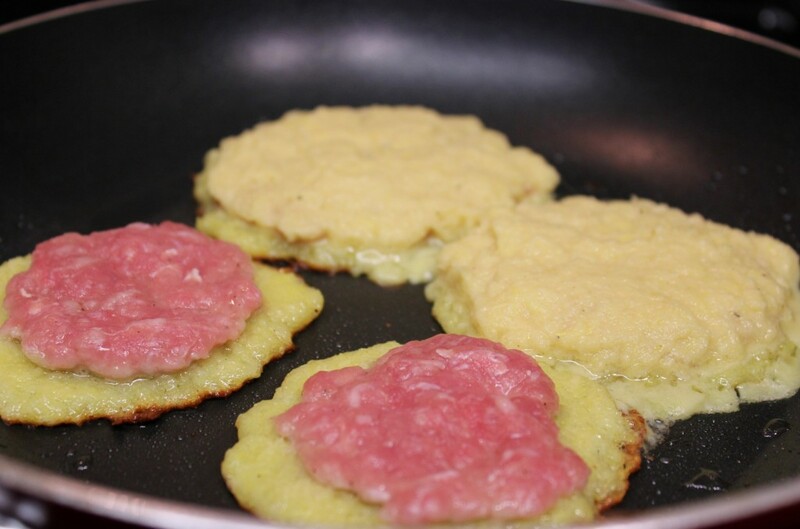 Shape 1-2 Tablespoons of meat filling into a patty and place on top of the pancake. Cover the meat with more potato mixture. Cook until golden on both sides. Of course, you can skip the meat and enjoy the potato pancakes by themselves, which I do most of the time. Serve with butter, sour cream or applesauce. Potato pancakes are best served fresh, not made in advance. Grate the potatoes and onion on the finest holes of a box grater, or use a food processor to pulse the potatoes and onions until they are a fine consistency. Remove most of the excess liquid from the potatoes and discard. If there is too much liquid, the potato pancakes will sizzle and spit a lot more when fried. Olga these are delicious!!! Thank you so much for posting all of these recipes. I cant wait to try more out!! These look absolutley delish…but I do have a question: does the meat get fully cooked? Have no fear, Nadia. I wouldn’t post a recipe with raw meat:). The meat filling is very thin, so it takes only a few minutes to cook through. If you are especially nervous, cook for a little bit longer on low heat in a covered skillet. Of course, if you fill it with a meatball sized chunk of meat, it won’t cook through, but in this case, you have nothing to worry about. 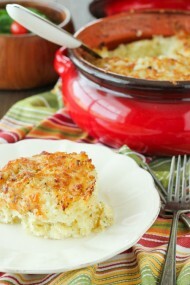 Hi, Olga I have recently found your site and love it, I made some of the dishes they are all delicious. I always cook this but never had them with meat, will try. 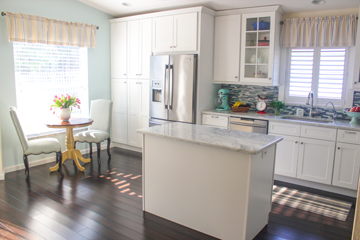 I add a tsp-tsp of lemon juice to keep it white, works every time. That’s awesome, Svetlana! Belarussians make it with meat a lot of time. It’s an easy way of making this a whole meal, especially for meat lovers:). Thanks much for this recipe I do the same but add a little baking soda to potato pancakes that makes them puffy and another tip I use my juicer to ground potatoes and onion together ( it safe my time) because don’t have kitchenaid food processor. For meat filling I simple grated meat , onion and a little garlic (optional) in my chopper. My Granny thought me this way. Also after we cooked pancakes we just put them in the pot add a little boiling water and cooked 3-5 more minutes on low heat. It’s better for your stomach and you will be sure meat cooked. I know this is traditional belarussian food and every Belarussian cooked them at her or his way. 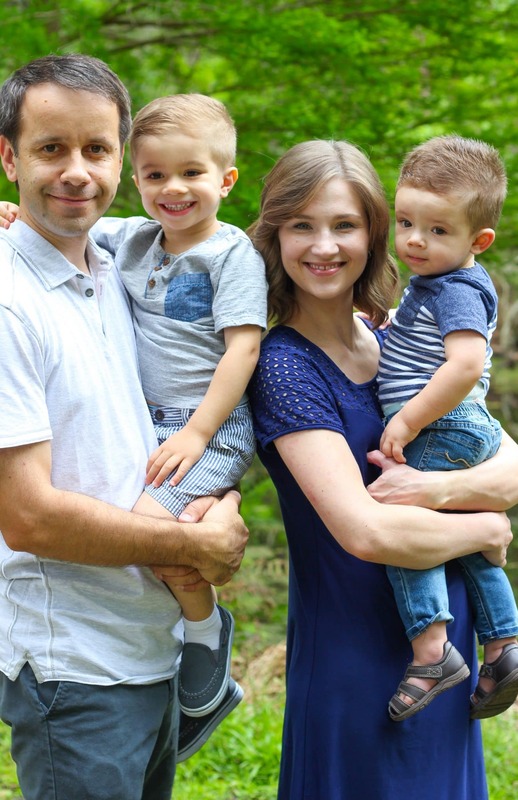 We love these pancakes and I totally agree with you, this is our favorite recipe too. However I never pour off the potato liquid just add more flour to pancakes that’s it! Again, every person cooked them different. These are my absolute favorite food! I haven’t made them in a long time and I better have potatoes, any potatoes in my pantry right now because now I have to have these tomorrow! I know what you mean. 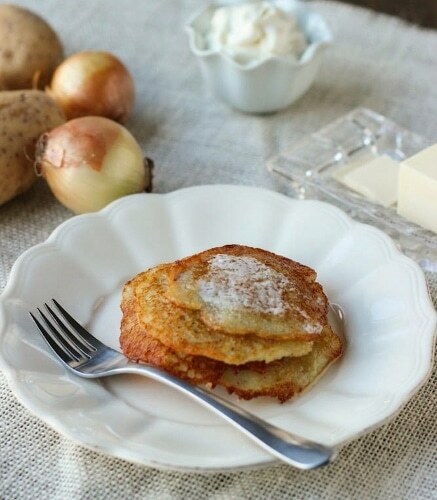 Whenever I crave potato pancakes, that craving must be fulfilled asap:). Made some yesterday using your recipe. Definitely hit the spot! Hi Olga. I noticed that in your newer recipe for potato pancakes with sour cream and smoked salmon you used only 3 potatoes but the same amount of flour, egg, and sour cream as in this recipe which calls for 6 potatoes. Is that correct? It really doesn’t matter. It won’t make much of a difference either way, Tallya. I just wanted the potato pancakes that I made to be used as an appetizer to be slightly more firm, since they also have toppings on them. Hi Olga, approximately how many minutes do you cook them on each side? Thanks a lot! I’m so happy to hear that you enjoyed the Draniki:). We make these all the time. Hi Olga. These look wonderful, but I’m confused by one of your directions – when you drain the potatoes, you say to separate the liquid from the starch. To me, the potatoes are starch, so when you say add the potatoes back into the starch, I don’t know what you mean. I know the liquid is starchy, but how do you separate it out? It will naturally gather at the bottom of the bowl. I have a picture of that in the step by step recipe instructions. The point is to drain most of the liquid out of the potatoes, but to use the starch at the bottom of the bowl, along with the grated potatoes. You can use a fine mesh sieve to drain some of the liquid out of the potatoes, or just use a spoon to remove most of the liquid from the potato batter. I hope that makes sense, Wendy:). I’m a little confused like Wendy. When the potatoes are grated and placed in a sieve to drain over a bowl, does the starch sink to the bottom of the bowl while the liquid sits on top, then just a matter of carefully tipping the liquid out and maintaining the starch at the bottom, do I have that right? Yep, that’s exactly right, Ian. 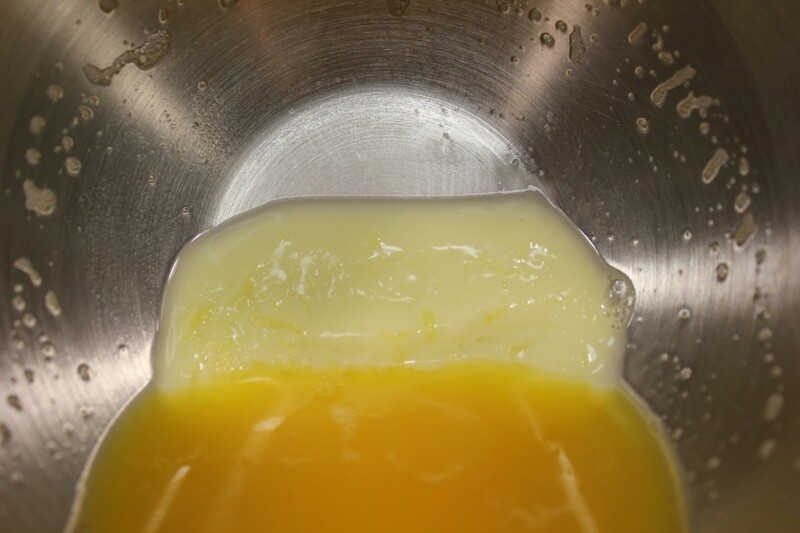 The potato starch will sink to the bottom of the bowl, so you can carefully pour most of the liquid out. No, I haven’t tried mayo. I like the sour cream. 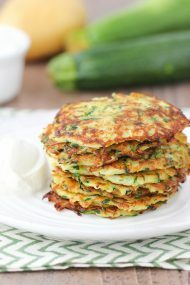 The acidity in the sour cream helps to keep the potatoes from browning and makes the pancakes a little bit more tender. Have you tried sweet potato’s with this recipe? No, I have not, Rebecka. If you try it, I’d love to hear how they turn out. How do these reheat if you happen to have leftovers? I put them in the toaster:). 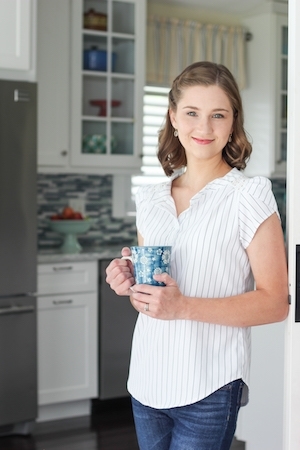 They are just a bit crisp on the outside and soft on the inside – perfect!